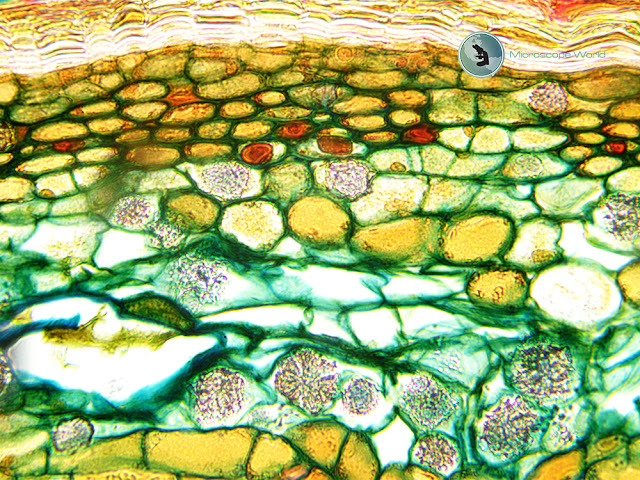 The Richter Optica HS2 is available as a monocular microscope (HS-2M) or as a binocular microscope (HS-2B). 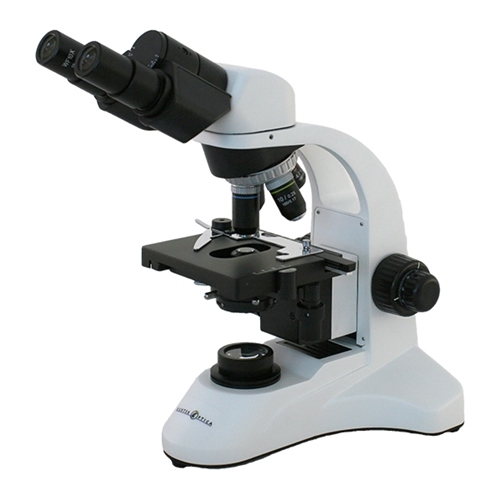 The microscope comes standard with 4x, 10x, and 40x Achromat objective lenses and an optional 100x lens is available on some models. This microscope is used most commonly in high schools. 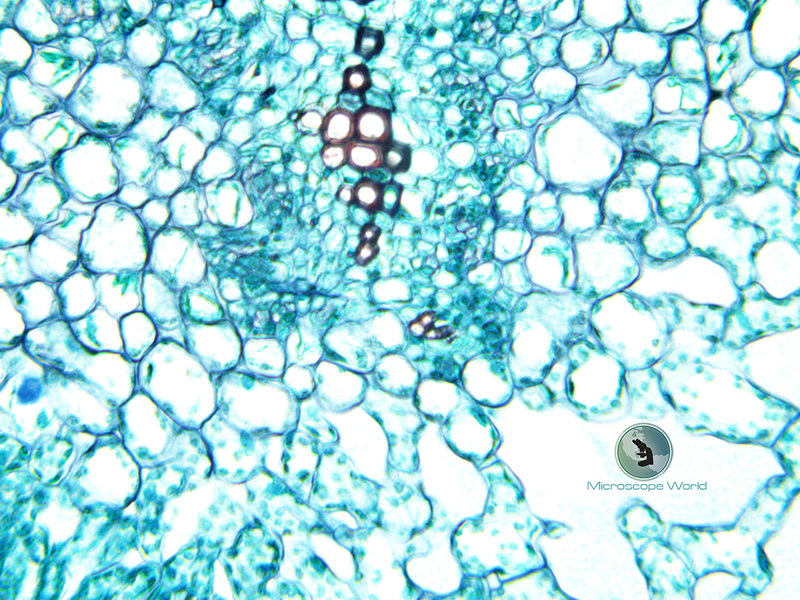 The images below were all captured using the 40x achromat objective lens that comes on the HS-2 microscopes. A 3 megapixel microscope camera was used to capture the images. 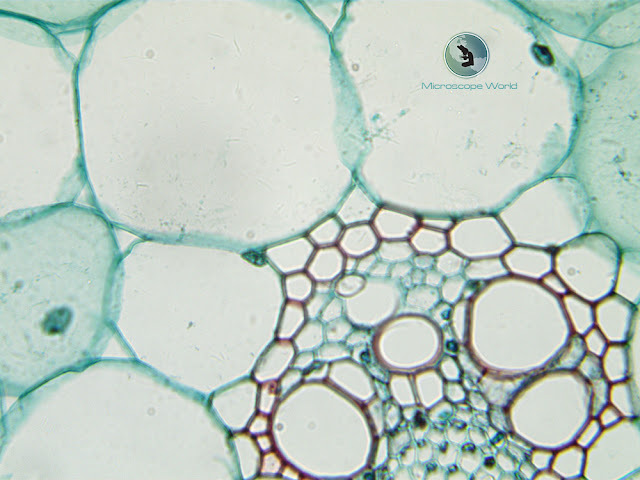 Contact Microscope World for more information on high school microscope options.